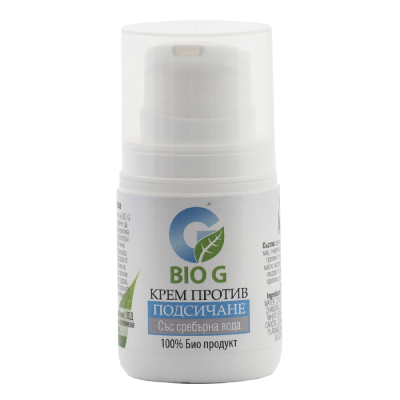 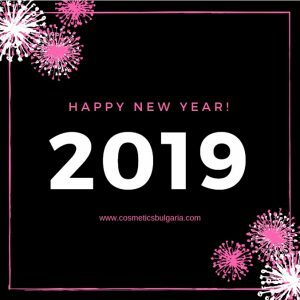 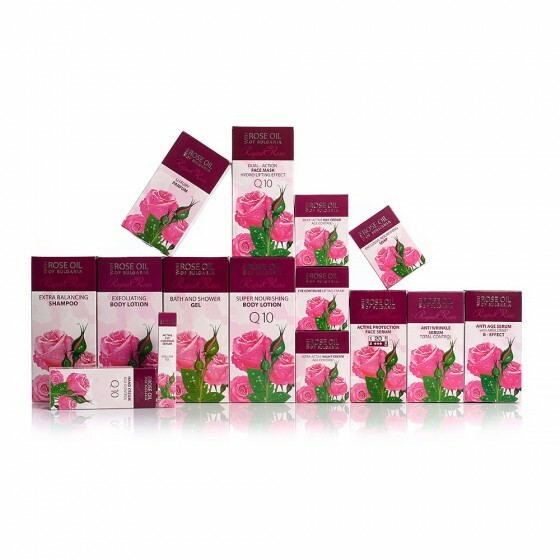 The Royal Rose cosmetic line by the Bulgarian manufacturer Biofresh is specially developed to be your helper in the fight against aging and dehydration. 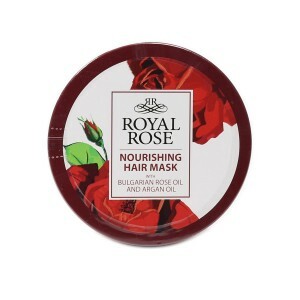 With the unique formula which combines the precious Bulgarian Rose Oil with the argan oil, your skin receives the necessary nourishment and care to make it look young, smooth and healthy. 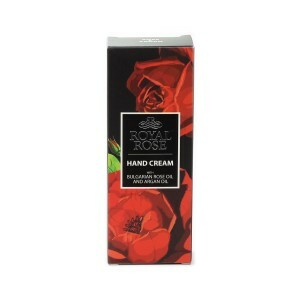 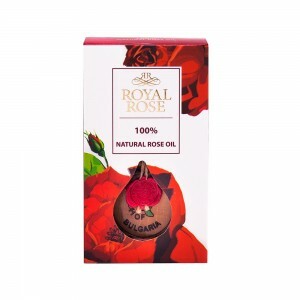 The phenomenal Bulgarian rose oil has a strong antibacterial, regenerative and anti-inflammatory effect. 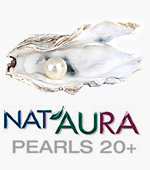 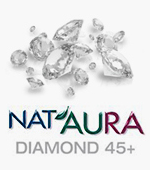 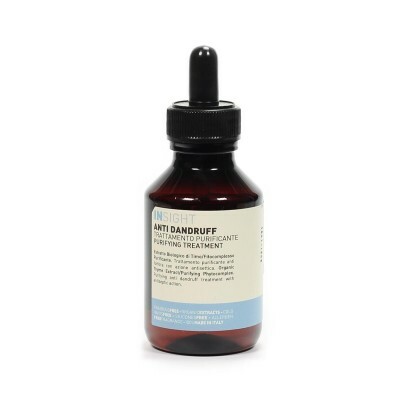 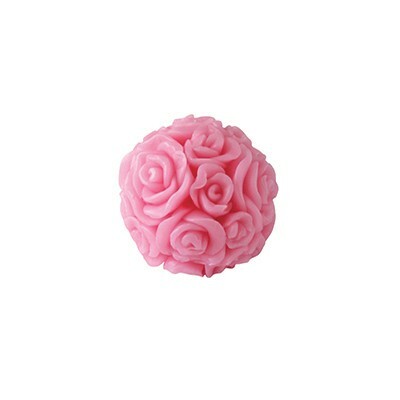 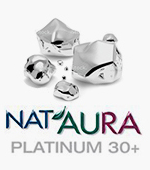 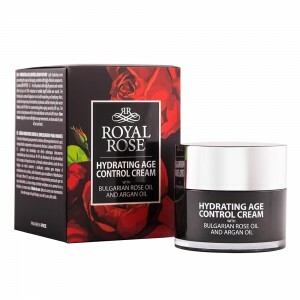 It softens and nourishes your skin, slowing down the aging processes. 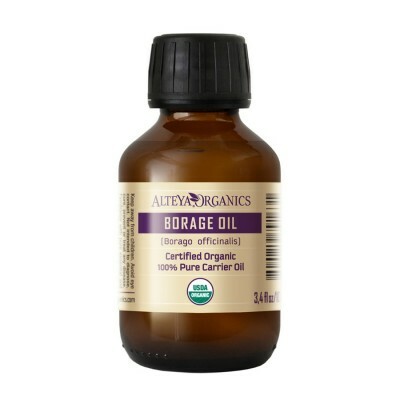 Argan oil prevents the formation of wrinkles and removes skin imperfections. 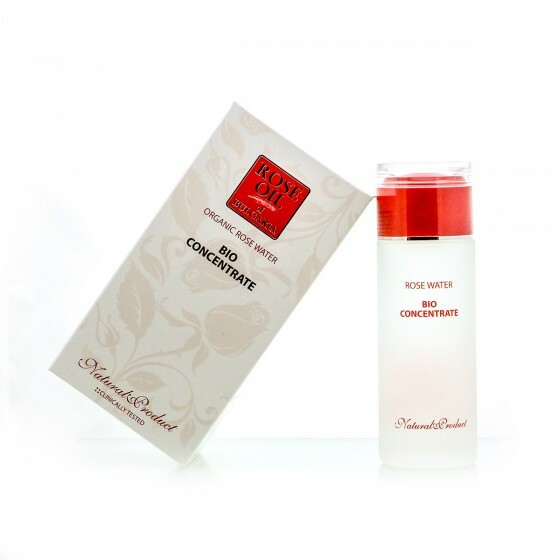 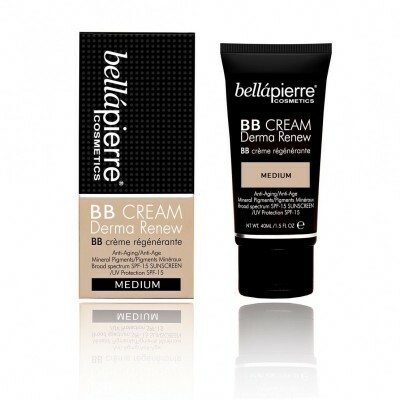 An effective combination that ensures visible results only a few days after first use. 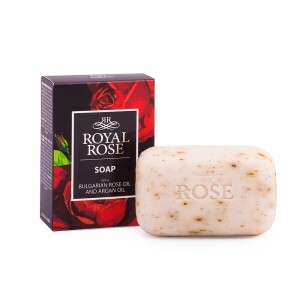 Gentle textures, enchanting aroma, innovative care and everyday pleasure in use - this is what you get by relishing Royal Rose cosmetics. 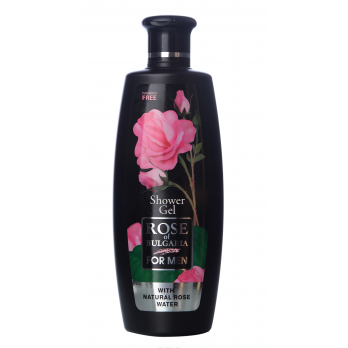 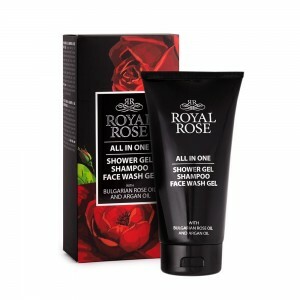 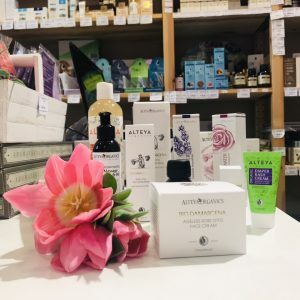 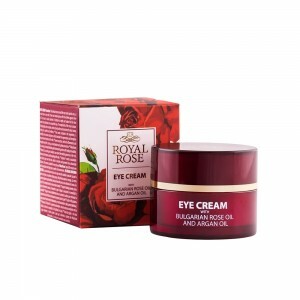 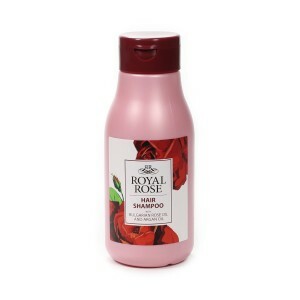 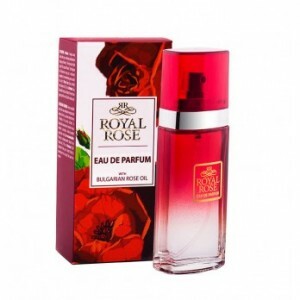 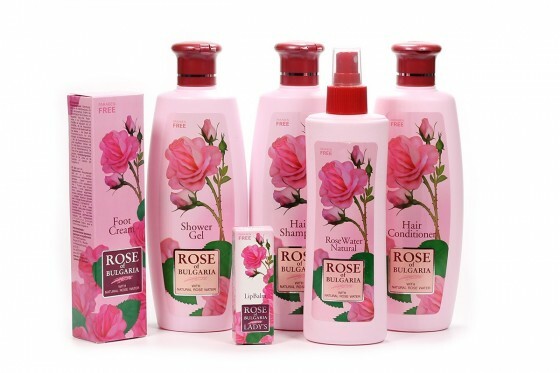 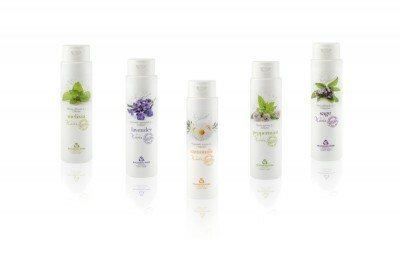 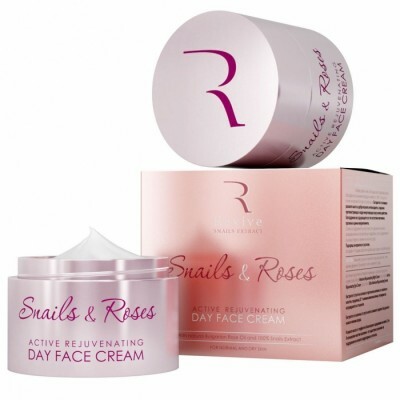 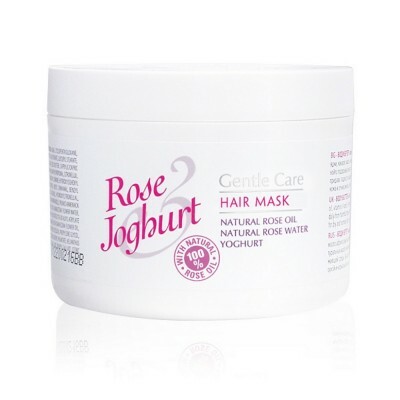 It includes a full range of body-care products, including Royal Rose day and night cream, Royal Rose eye contour cream, Royal Rose rose water and cleansing milk, hair shampoo, conditioner and hair mask with Bulgarian rose oil, and last but not least shower gel, body balm, and soap bar Royal Rose. 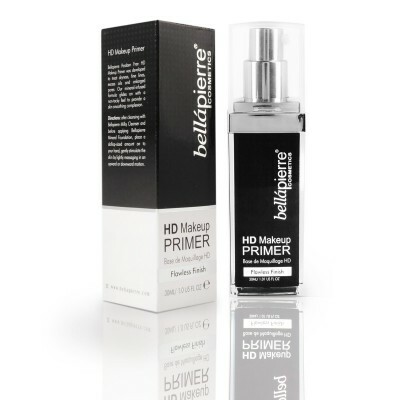 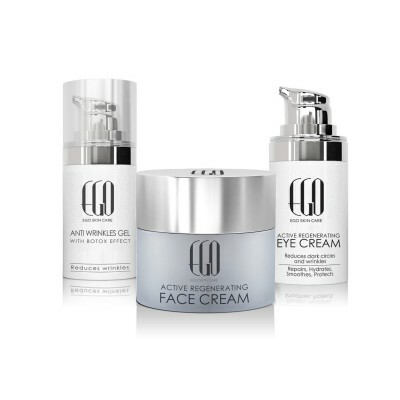 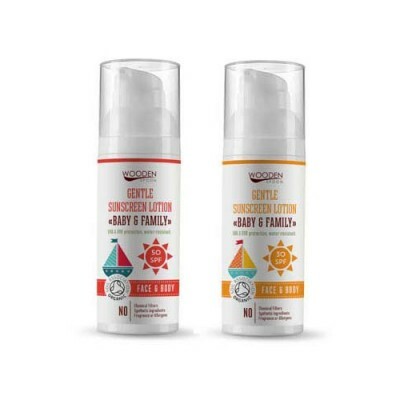 We recommend combining products according to your body needs to achieve the fastest and most effective result in the fight against wrinkle, aging, and skin dehydration.